This spring marks the second anniversary of the release of the Cleveland captives. The horrendous story of the teenage girls abducted and sexually abused for a decade is hard to think about. My heart goes out to them as they struggle to come to terms with what they have experienced. 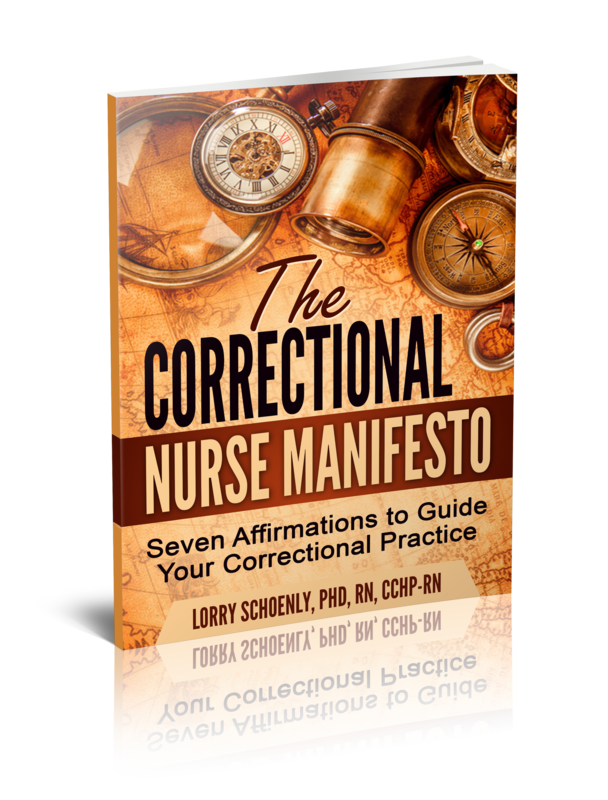 At about the same time as newspapers were marking the anniversary of the freeing of these captives, I received the latest edition of the Guide to the Code of Ethics for Nurses by Marsha D. M. Fowler, published by the American Nurses Association. 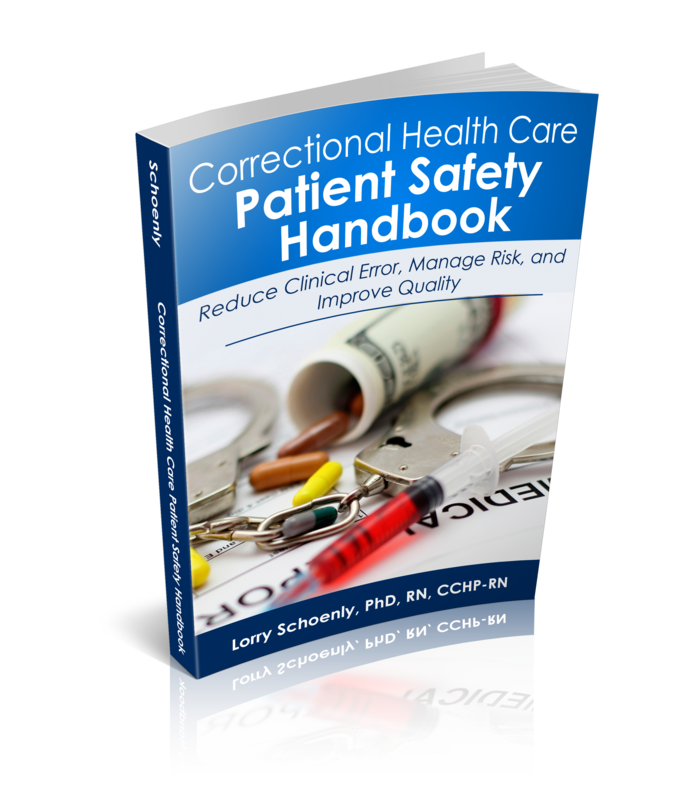 This second edition was developed to match the 2015 revision of the Code of Ethics for Nurses. This combination was a strong reminder that we work in a specialty full of ethical issues requiring us to cling to an Ethical Code to guide our professional practice. 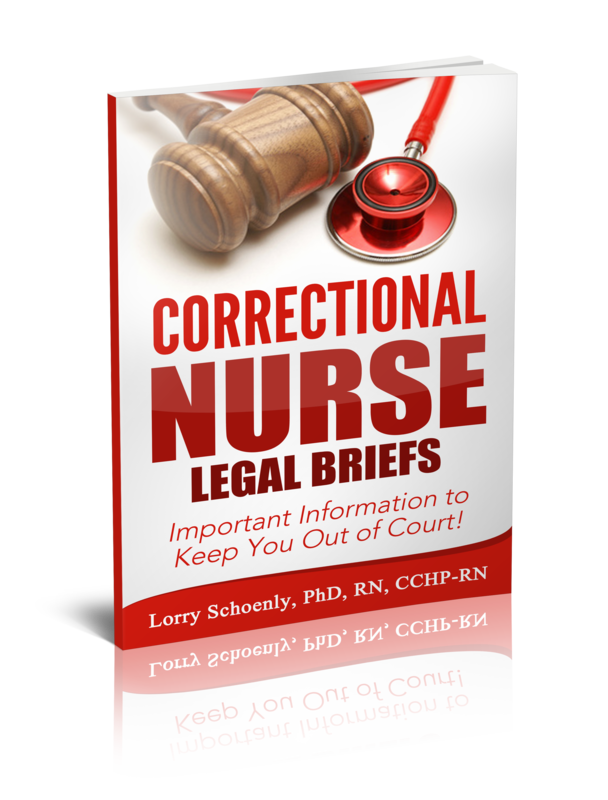 For, you see, nurses had to provide health care to Ariel Castro in both a jail and prison setting before he committed suicide in his prison cell. 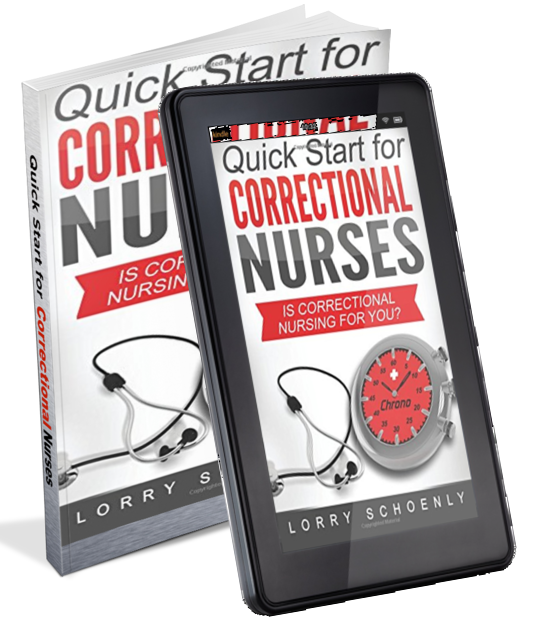 As correctional nurses we must come to terms with providing nursing care to unlovely and unlovable people. Application is assisted through illustrative cases and group discussion questions. 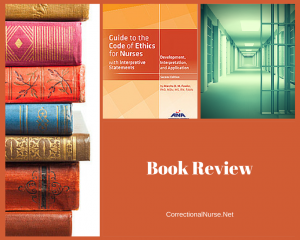 While not advocating any particular ethical decision-making model, the author looks to the nursing process as a framework for assessing an ethical situation, developing a plan of action, and evaluating the outcome. Since the inception of the Code in 1950, the ethical framework of our profession has been virtue (values) based; with a foundation in ethical principlism. The principles of autonomy, monmalefecence, beneficence, and justice underpin the nine provisions of the Code. Our professional obligations, then, are based on the outworking of these principles in practice and in relationship with our patients, our colleagues, and society. 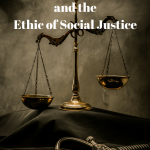 For example, the key themes of the Code are compassion, social justice, care, and human rights; all application of the above ethical principles as they would relate to nursing practice. Although the foundational principles of ethical nursing practice have not changed, overtime, nursing practice has expanded and gained complexity. Society and social concerns have progressed, as well. 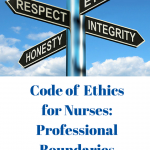 The 2015 Code of Ethics for Nurses reflects this progression and the Guide to the Code explains and interprets these changes in light of nursing practice. One area of expanded concern in the new Code and, therefore, discussed extensively in the Guide is that of self-care. 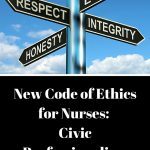 Provision Five of the Code of Ethics had previously focused on the nurse’s duty to self but the provision was further developed to more fully examine the implications of this duty. 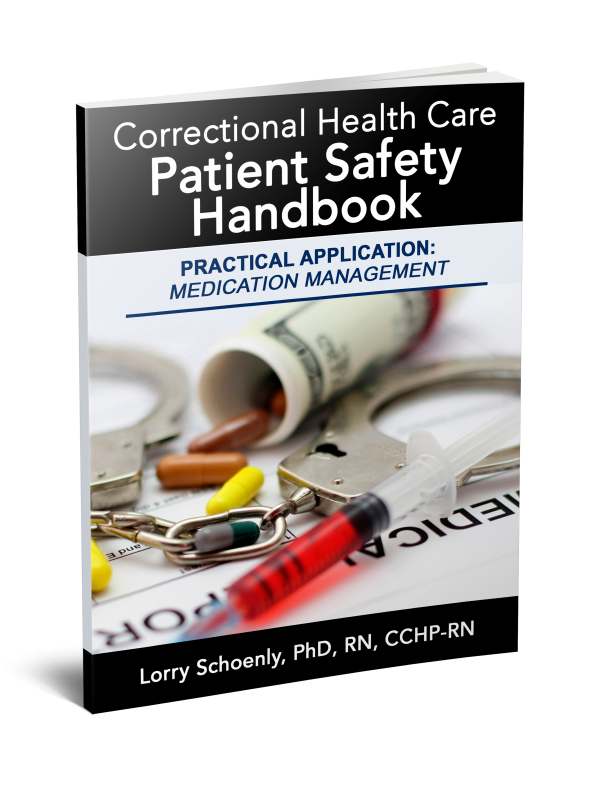 Promotion of personal health, safety, and well-being has been added as an interpretive statement to the provision and this is developed in the Guide. 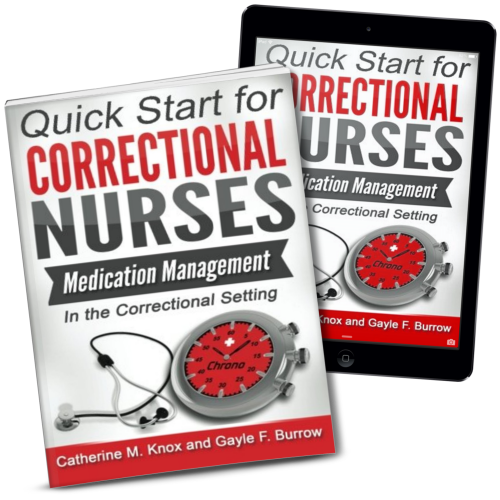 Compassion fatigue is a very real correctional nursing issue, as I have discussed elsewhere. Nurses have an ethical obligation to take care of themselves for both their own well-being and as a role model to our patient population. Also expanded in the Code and, therefore, the Guide is the concept of civic professionalism as an ethical obligation. As the world becomes smaller and nursing practice expands, we have the ability and obligation to seek out social justice in the wider arena of community and political life. “Nurses act to change those aspects of social structures that detract from health and well-being.” Our unique position as the most trusted of health care professionals leads to an obligation to use that position for the good of our patient population. 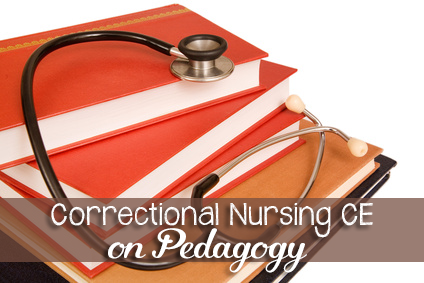 For correctional nurses this may mean engagement in such issues as improving literacy, supporting and advocating for community-based health services for our patients re-entering society, or even challenging the oppressive conditions of confinement in some correctional settings. The Guide provides the background of these values and obligations found in Provision Nine of the Code. 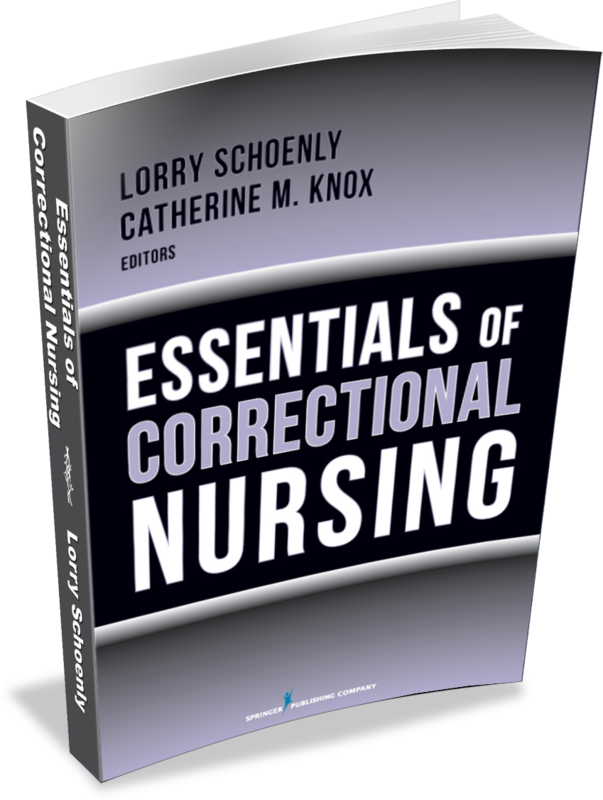 The Guide to the Code of Ethics for Nurses is a book worthy of space on every correctional unit’s bookshelf. 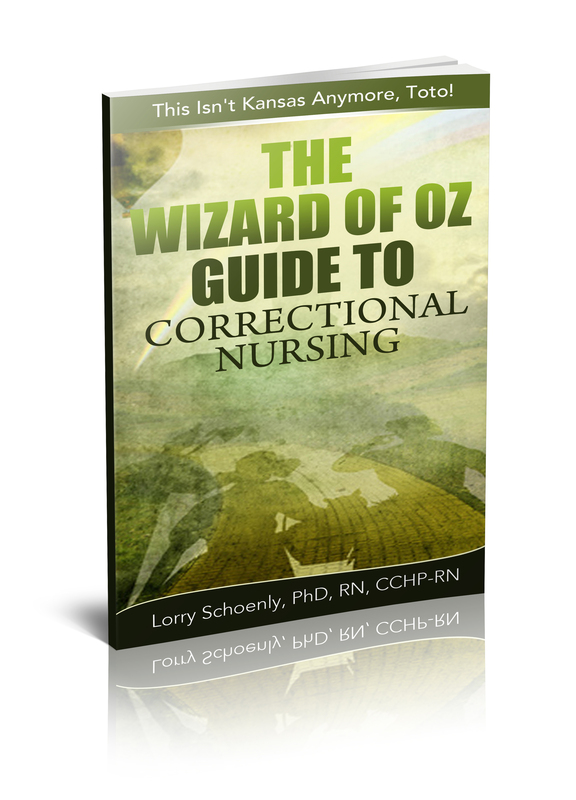 A personal copy that can be marked, highlighted, and dog-eared is recommended for every correctional nurse. Here are my suggestions for maximum benefit. Start a unit book club and tackle one of the nine provisions each month. Try to apply the case studies to a situation in your setting. Debrief your next critical incident using the Code as a guide. What are the virtues and obligations inherent in the situation? Post the Code in your breakroom to keep it in active memory. 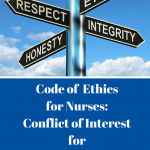 How are you applying the Code of Ethics for Nurses in your setting? Share your tips in the comments section of this post. 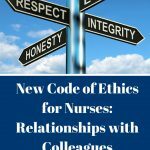 Nice info, thank you, i think the code of ethics for nurses was created as a guide for taking out nursing accountabilities in a approach consistent with high quality in nursing care and the ethical obligations of the profession.